Yesterday I noticed that the deadline for proposals for the 2018 National Latino Children's Literature Conference (NLCLC) has been extended to November 15th. Every time that conference rolls around, I'm reminded that there isn't a Caribbean Children's Literature Conference as yet, and that's a crying shame. To be fair, the Association D'un Livre à l'Autre's puts on an annual event called Salon du Livre Jeunesse Afro-Caribéene in France, but that's in France. The kind of conference we need is one that takes place in the Caribbean. Perhaps we need one in the US as well; the lion's share of the Caribbean children's writing community is after all, whether we like it or not, based in North America. In the adult writing sphere, there are several literary festivals that bring Caribbean writers together in the US. Going back to the NLCLC though, obviously it didn't materialize over night and out of nowhere. As with all conferences, there's community behind the NLCLC and that community has a history. Back in 2013, I recall the cultural landscape in the US was abuzz with discussion and debate about Latinx children's literature; along with the "mainstream" children's book trade magazines, it almost seemed like every major news outlet— The New York Times, NPR, Huffington Post— ran at least one article on the topic. 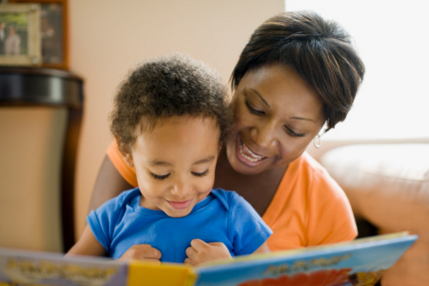 Of course, Latinx folks had been talking about the need for more, and more nuanced, Latinx children's literature for decades, but it kind of hit a critical mass in 2012 when Motoko Rich wrote that New York Times article about the lack of Latinx children's literature in classrooms. The article created quite a stir and fanned the flames of a movement that saw Latinx children's lit. bloggers, librarians, and authors stepping forward to offer differing views (in her article in School Library Journal, Shelley Diaz asserted that there isn't a lack of Latinx children's literature, it's just under-promoted) and solutions, and banding together to promote great Latinx children's and YA books. 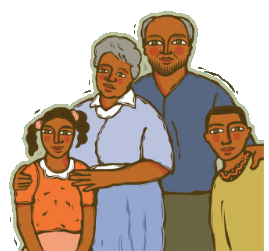 A range of websites, groups and initiatives devoted to the edification of Latinx children's literature now exist. 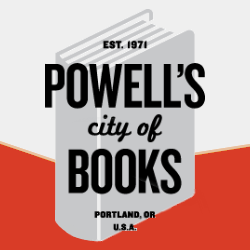 1) An interconnected community of informed people— Latinx children's lit. bloggers, librarians, scholars, and authors who made a point of getting to know each other, and who speak to each other regularly about the issues. These individuals don't isolate themselves from each other and they aren't competing for "token famous Latin@" status. In the spirit of the collaborative economy, the Latinx children's literature community is bolstered by horizontal networks. Power and trust is distributed within the community. The community derives unity from a pan-identity (Latinx) rather than allowing nationalistic divides to splinter them. 2) The community understands the power of blogging, the Internet, and reposting/sharing/retweeting. Individuals in the community understand the importance of maintaining and increasing vocality and visibility through an emphasis on many voices. They also understand the importance of using their online platforms to support each other, and they don't just support people and authors in their own little clique. 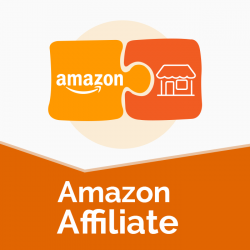 The community is into "equal opportunity sharing." 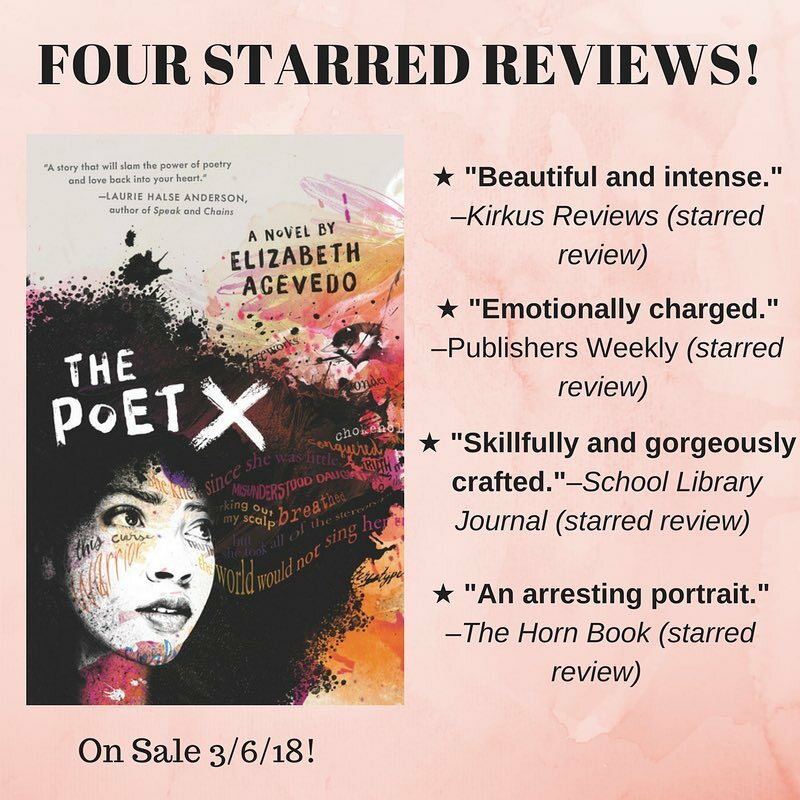 3) While the advocacy does speak out about the need to change "mainstream" children's publishing and book marketing, it is less focused on trying to control those resistant forces, and is instead more focused on reading, reviewing, promoting and celebrating Latinx books for young people, and encouraging others to do the same. In other words, the community directs most of its energy and resources inward, attending to the important work of talking among themselves and "doing for themselves." 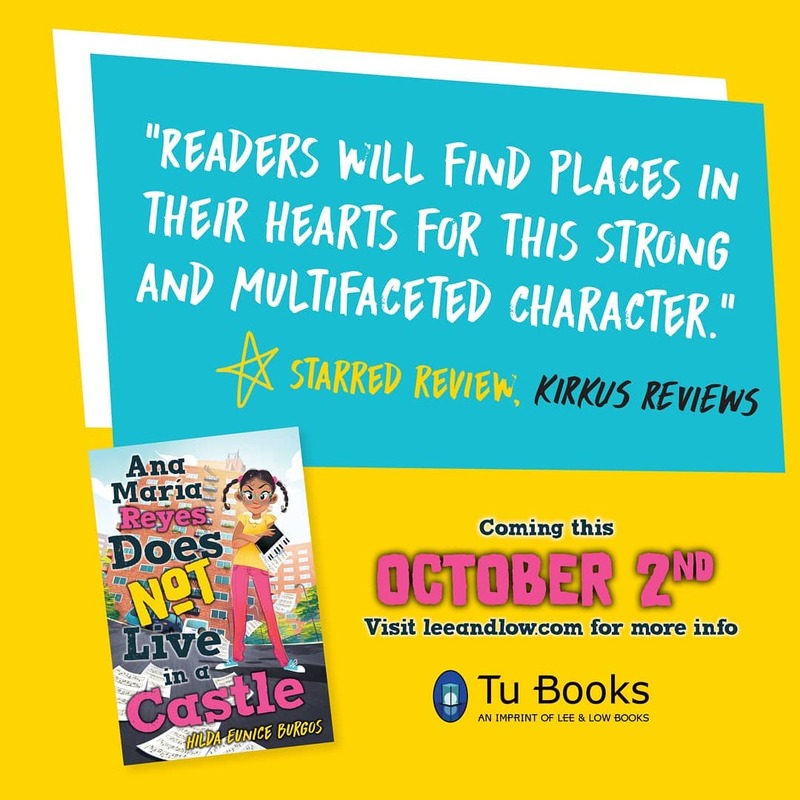 Broad, allowing for different views and angles, i.e.. talking not only about the need to increase awareness about the books, but also paying attention to related issues like improving literacy and educational success among Latinx youth and creating more richly drawn characters in stories. 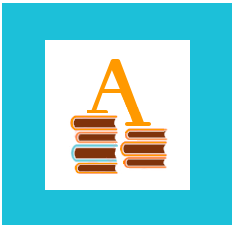 Sustained; the blogging, reviewing and conversation about Latinx children's lit. had been steadily going on for many years, it just had to reach a critical mass before the major news outlets acknowledged it as an issue worth shining the spotlight on. I guarantee the Latinx children's literature community isn't perfect; I'm not an insider and will leave it to Latinx people to air their grievances about their own community. I'm not trying to pin "model minority" status on Latinx people in our field; I just think they're doing a good job in many ways and we in the English-speaking Caribbean can gain a lot from engaging their methods and spirit. There's a tokenism that's imposed on underrepresented groups from the outside, but there's also a tokenism we can impose upon ourselves when we sit back and let one organization, or one individual in our group carry the weight of progress or representation, often criticizing or passive-aggressively ignoring that organization or individual in the process. These are the kinds of things we selectively genteel (read: still very British) Caribbean people don't discuss, but need to. There are now a number of literary festivals and journals for adult Caribbean writing. 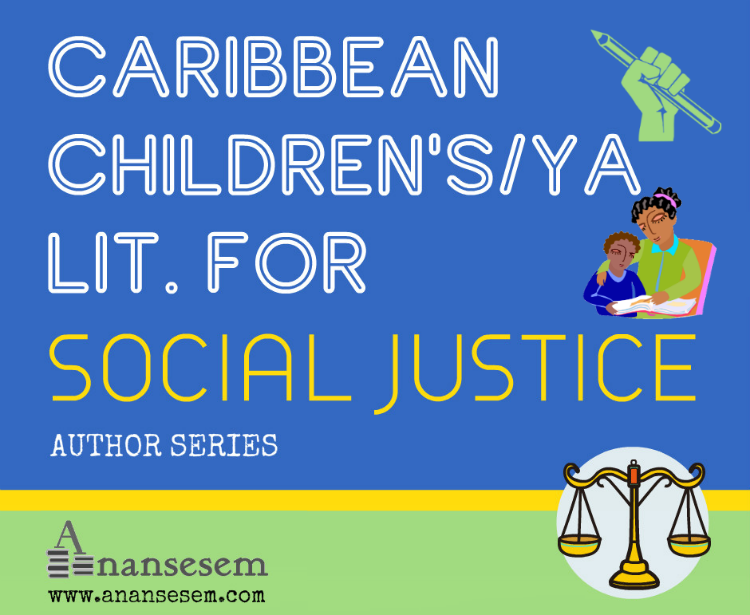 Caribbean children's literature still needs to get over the tokenism hurdle; Anansesem can't be the only Anglophone publication devoted to Caribbean children's literature. I was glad when Horn Book Magazinee reached out recently to ask if I could recommend qualified Caribbean children's book reviewers, which I happily did...although Horn Book is only able to use Caribbean reviewers based in the US— bummer. Can folks in the Caribbean region follow the US Latinx community's lead and achieve the same type of high-profile children's literature dialogue they have? I think so. The key is more voices and hands. More bloggers, writers, authors, scholars, librarians and publishers participating in the conversation across different forums and media, but especially in person. Not to say Anglophone-Caribbean people haven't made such efforts in the past (check out this article in Anansesem's Decemmber 2016 issue about the stellar work done by Jamaica's Children's Writers Circle in past decades), but a new momentum is needed now. 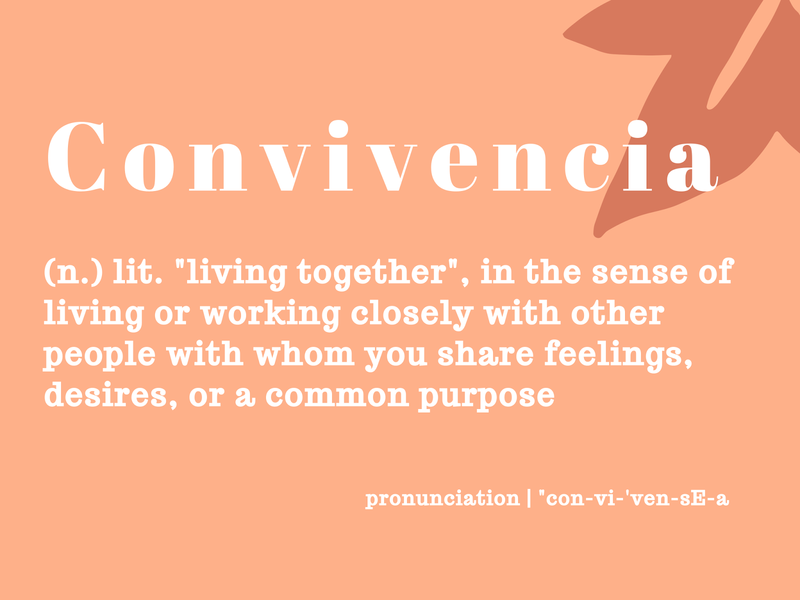 In the Spanish language there's a word, convivencia, which expresses the concept of living or working closely with other people with whom you share feelings, desires, or a common purpose. We could all do with a little more convivencia in our lives. Speaking of Latinx children's literature, I've realized I want to read more children's and YA books by "own voices" Latinx authors and illustrators, even the ones written in Spanish. If you feel the same, this reading challenge hosted by the excellent Latinx in Kid Lit blog is worth a look. The goal is to read one children's book by a Latinx author per month. 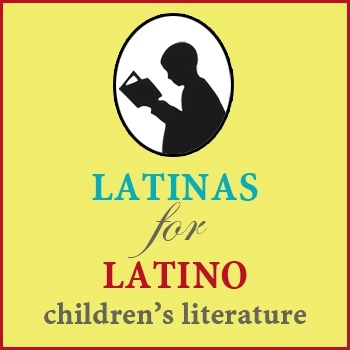 Latinx in Kid Lit also generously shares this list of other sites and resources geared toward Latinx children's lit.— gotta love that convivencia!